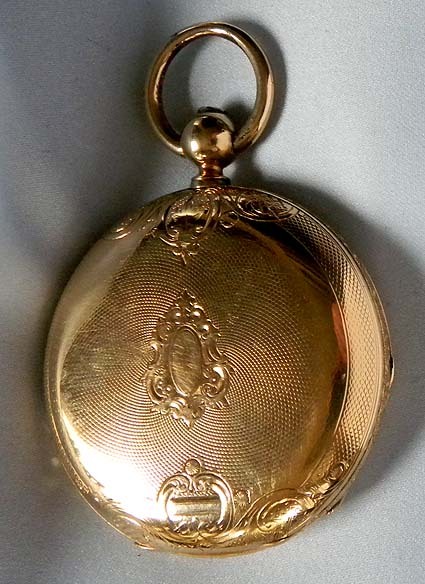 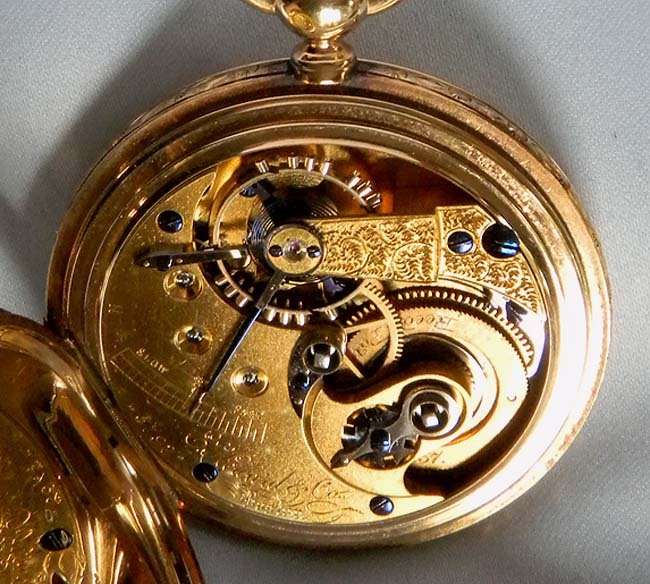 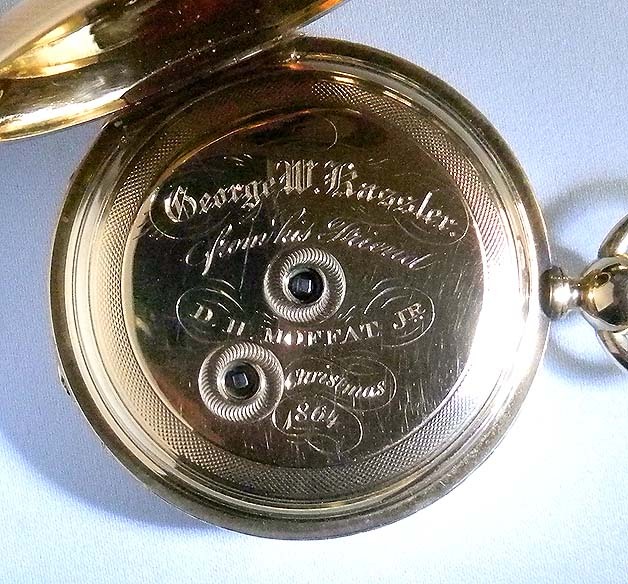 Fine Howard Type III 14K gold antique pocket watch circa 1864. 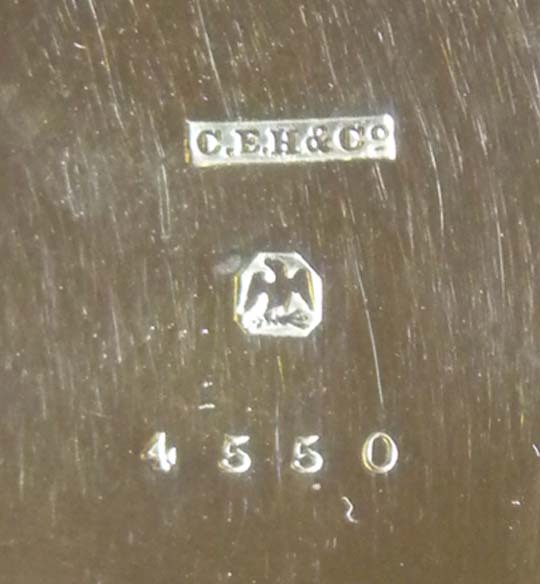 Heavy engine turned case (edge wear) tests 14K. 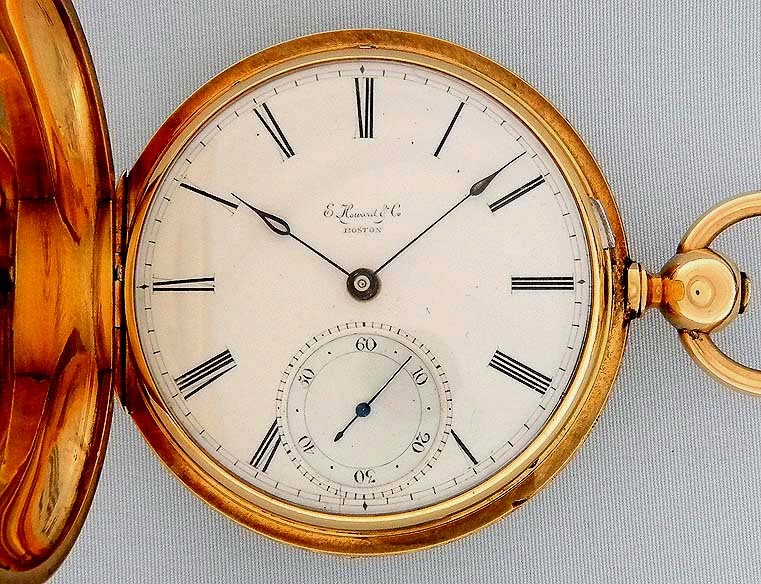 White enamel dial with blued steel spade hands with polished centers. 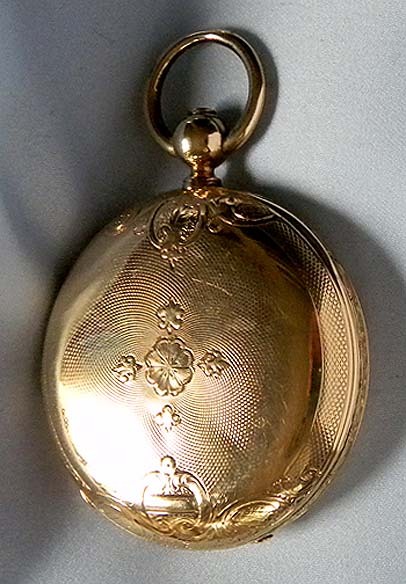 Bright gilt 15 jewel movement #5792.